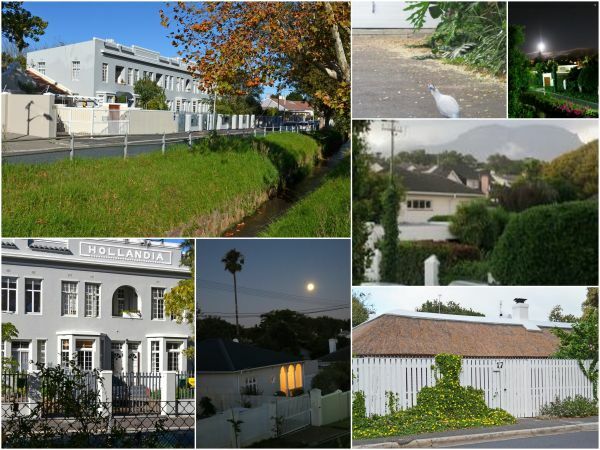 This website is a space where residents of Wynberg, Cape Town can share news and network about issues concerning the neighbourhood. 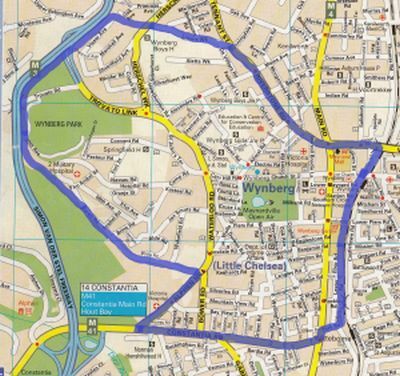 Our boundaries comprise the part of Wynberg that falls within Protea Subcouncil Ward 62. A number of high-rise apartment buildings are mushrooming where for decades sleepy heritage cottages have been nestling. Should we be concerned? Shakespeare in the park, music concerts under the stars, comedy among the trees . . . no wonder our hood is the best! Do you have any concerns that you would like to report or share on the website? Enter your comments here or send an email to Wynberg Residents and Ratepayers Association. Is there a story, view, rant or rave you would like to share? Do so here or send an email to Wynberg Residents and Ratepayers Association.